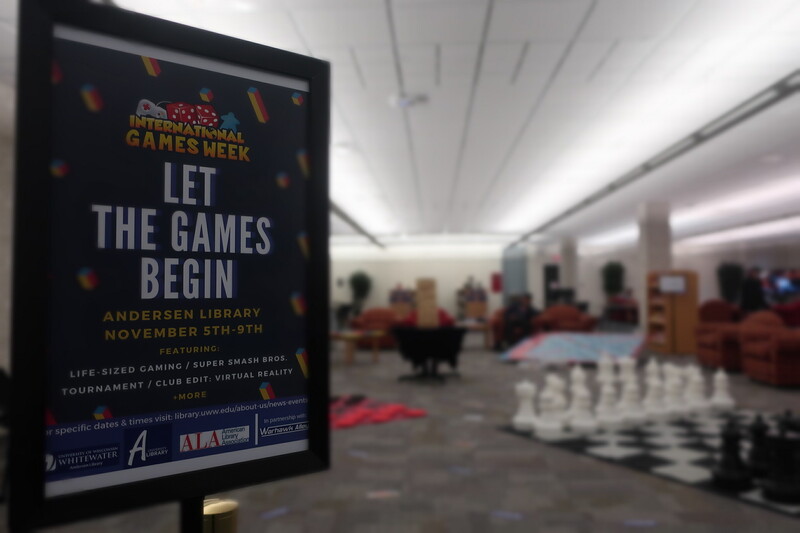 International Games Week is here, and the Andersen Library is excited to host a number of gaming activities for patrons all week long! 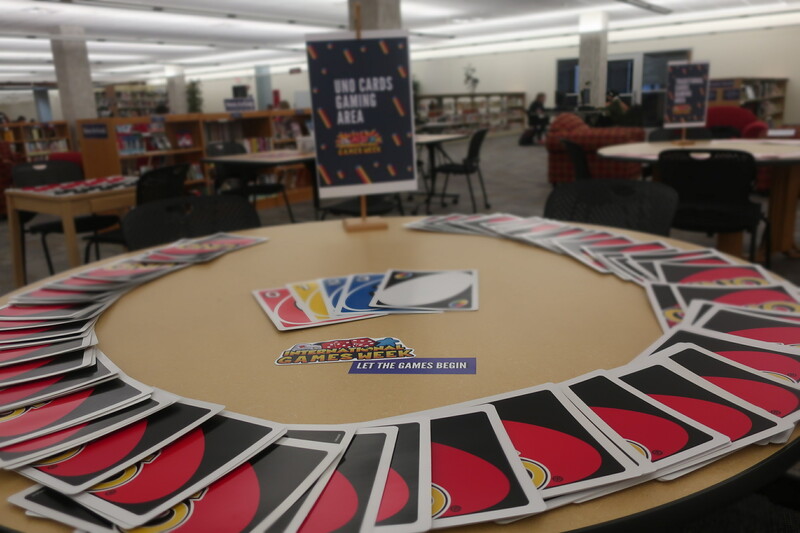 What began as National Games Day in 2007 evolved into International Games Week (IGW) ten years later, an event where libraries across the globe participate in local and international gaming experiences. 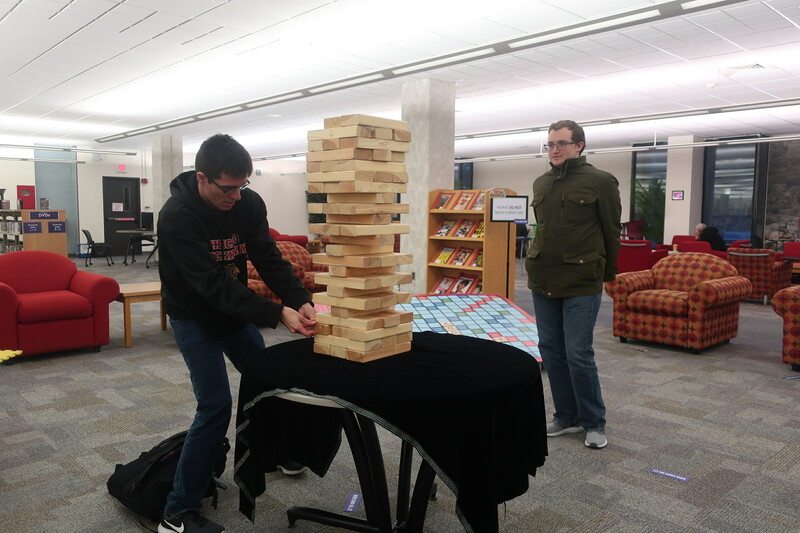 The intention of IGW is to not only raise awareness of games and gaming in libraries, but to simply remind people and communities of the fun that can be had playing games and interacting with others. 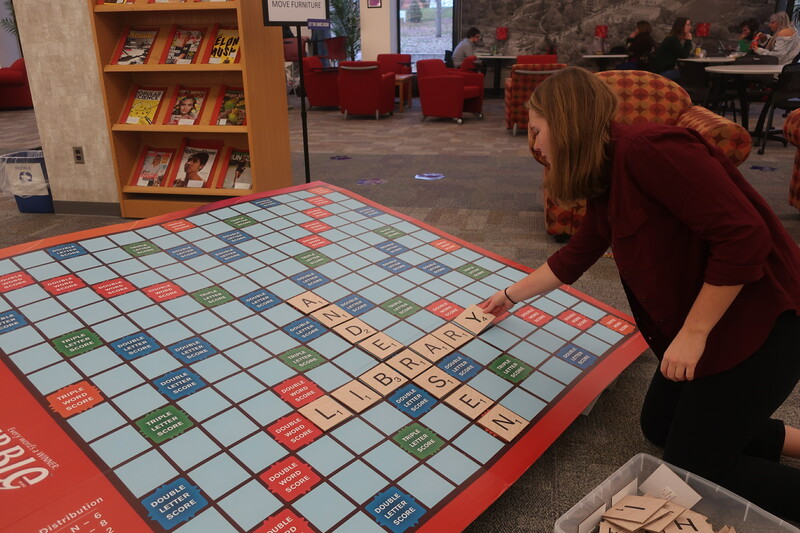 This week long event also provides game companies with the opportunity to donate it’s games to libraries throughout the world in an effort to begin or further grow library game collections. 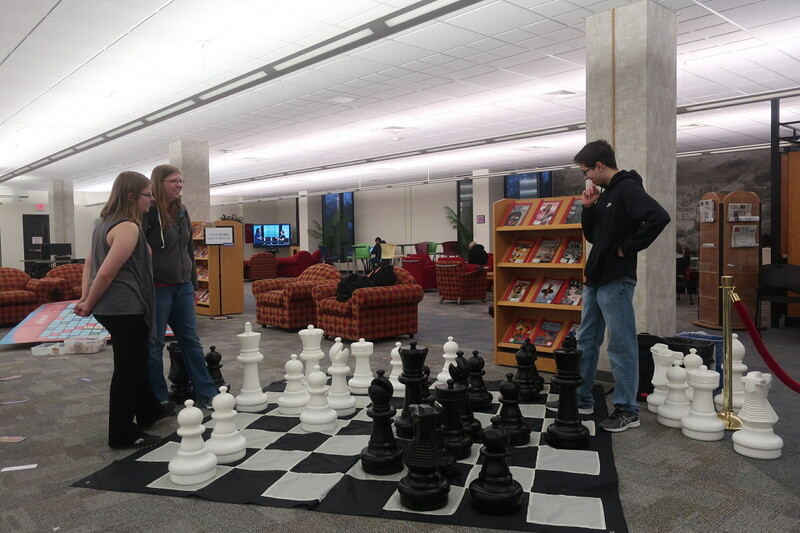 From Monday, Nov. 5th through Friday, Nov. 9th, Andersen Library is celebrating IGW with ‘Life-Size Games’ all week (chess, checkers, Jenga, Scrabble, bowling, and more!). 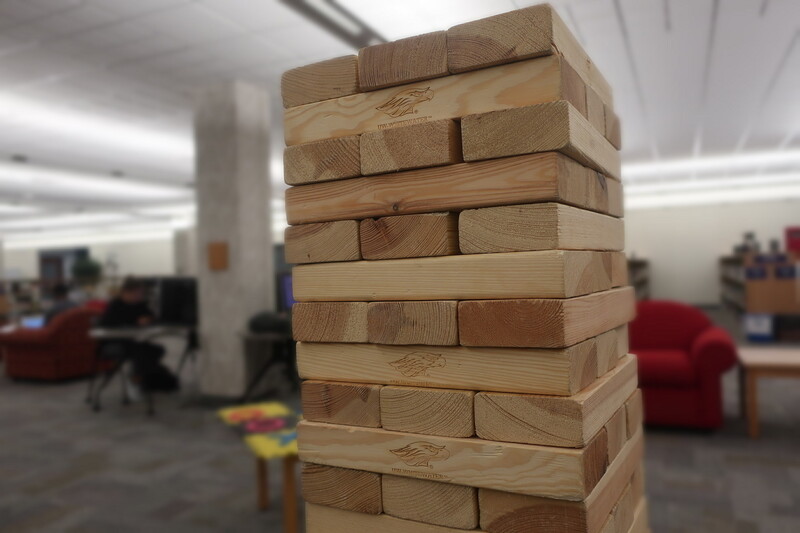 The Super Smash Bros. 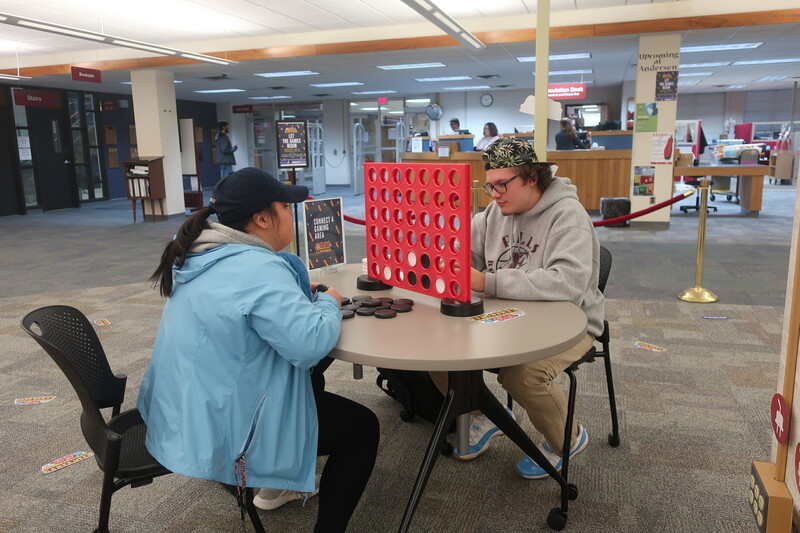 Tournament headlines Tuesday, Nov. 6th, held a Warhawk Alley at 7 p.m., and Club EdIT brings Virtual Reality right to the library on Wednesday, Nov. 7th from 5-7 p.m. We round off the week on Friday with ‘Grab N’ Game’.